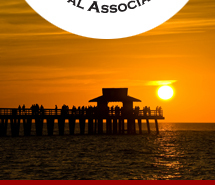 Apply now to be a Florida Registered Paralegal! Please call or email the Florida Bar with any questions: (850)561-5840 or (800) 342-8060, extension 5840 or FRP@flabar.org or visit the Florida Bar website. Additionally, The Bar has a listing they are updating daily with the FRP's that have been approved.